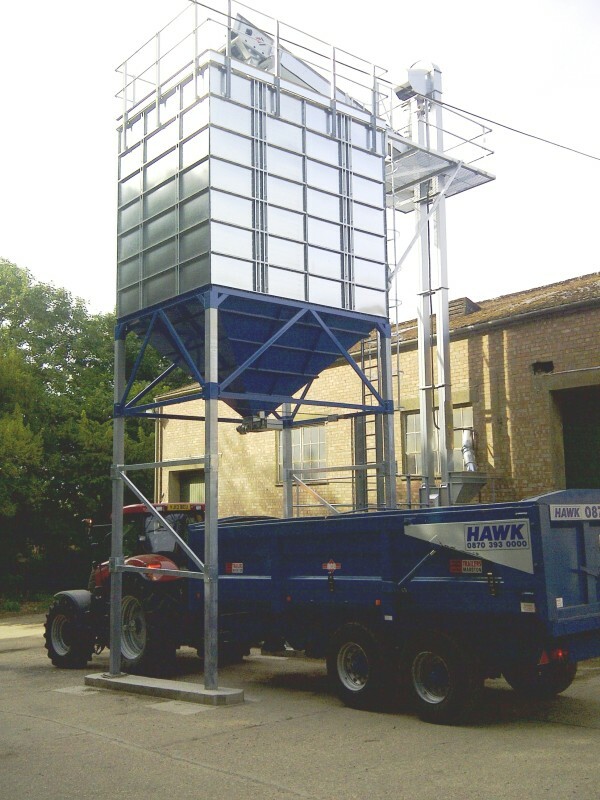 Grain handling, grain dryers, conveyors, silos, storage and general purpose buildings. Client consultancy service offering planning services and Design & Build schemes. Installation, fabrication, repair and maintenance of grain handling plant and equipment forms an important part of our business. We offer a full ‘Harvest Breakdown’ on-site service. Our steel fabrication skills transfer well to the construction sector with full planning permission support for the client.